When people first began to settle on Klädesholmen is shrouded in mystery because the historical sources are missing. But in 1594 Klädesholmen was named as "an old fishing village" in a travel account by Bishop Jens Nilsson in the Diocese of Oslo, where Klädesholmen belonged to 1658. Klädesholmen can also be seen on Dutch charts from the same periode. The island has for centuries flourished during the great herring periods, but in between experienced hard times of poverty and famine. In the 1900s seasoning of herring started and soon thereafter canning of herring became important for the island. 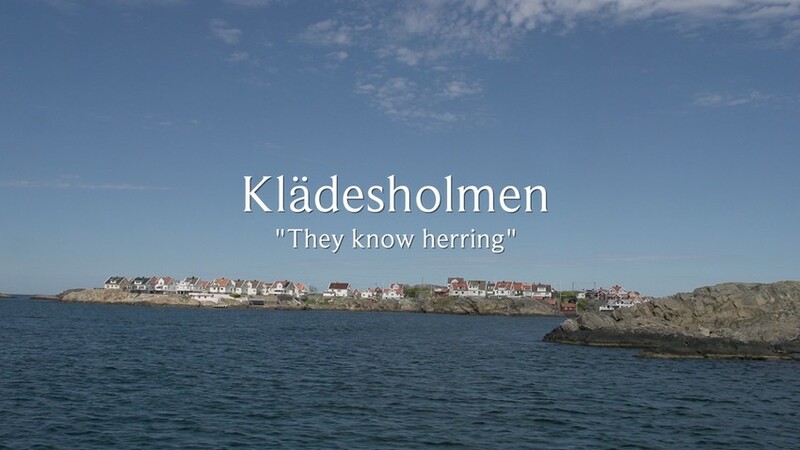 At the most there were 25 canneries and 150 fishermen on Klädesholmen. Several of these canneries later chose to merge and today there is one factory left, Klädesholmen Seafood AB. 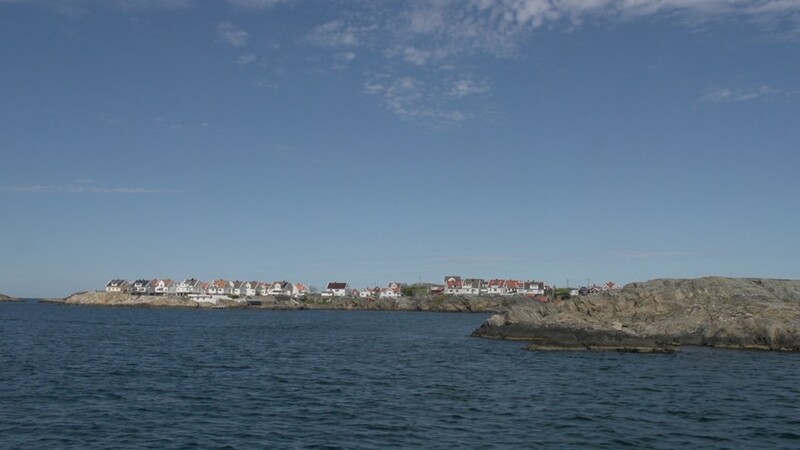 Klädesholmen, unlike other smaller West Coast communities, still is a lively island all year-round. «Salt & Sill», with its internationally recognized archipelago restaurant and a floating hotel, contributes to this. «Salt & Sill» is continuing the Klädesholmen herring tradition, both in cooking, menus and in their events, such as the annual «Herring Day». This has contributed to make Klädesholmen a popular tourist destination in Bohuslän. Kladesholmen has long been connected by a bridge to Tjorn making it easy to get there by car and boat.